The first ever Grave Plot Film Fest! The first ever GPFF was a success! See you in 2020! 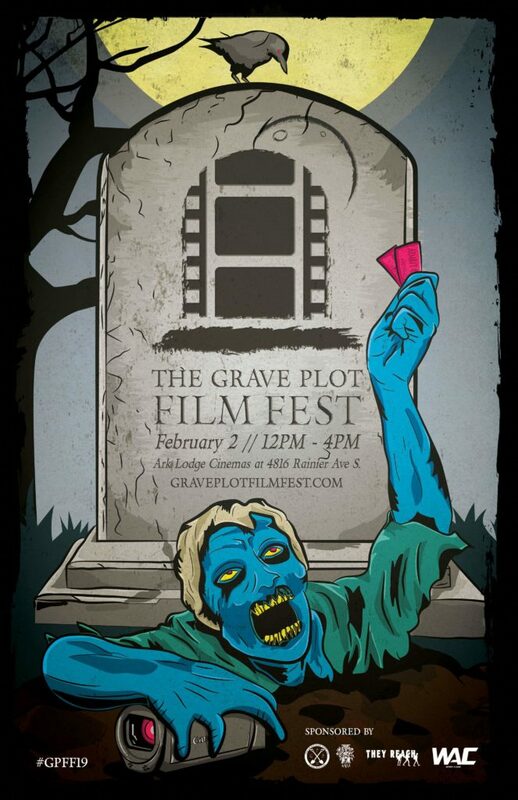 We are excited to announce the first ever Grave Plot Film Fest! This festival will feature the weird, crazy, grotesque, gory, horrifying, and hilarious films that The Grave Plot Podcast is known to enjoy. We started the Grave Plot Film Fest to showcase some of the weirdest, wildest, and wackiest short horror films out there. We want to shine a light on the independent filmmakers who are working their butts off to tell frightening, funny, or just bizarre stories. The hope is to help create the next generation of horror, promoting those with a genuine love for the genre and a keen eye for film. Check out this year’s selections on the FILMS page and if you have any questions, feel free to contact us.